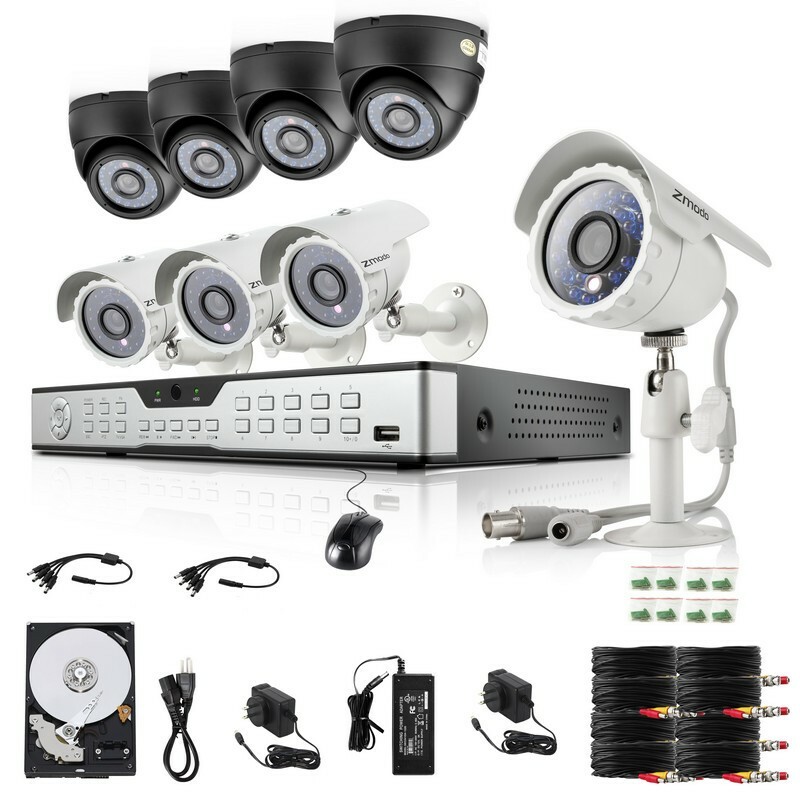 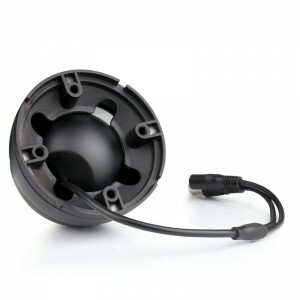 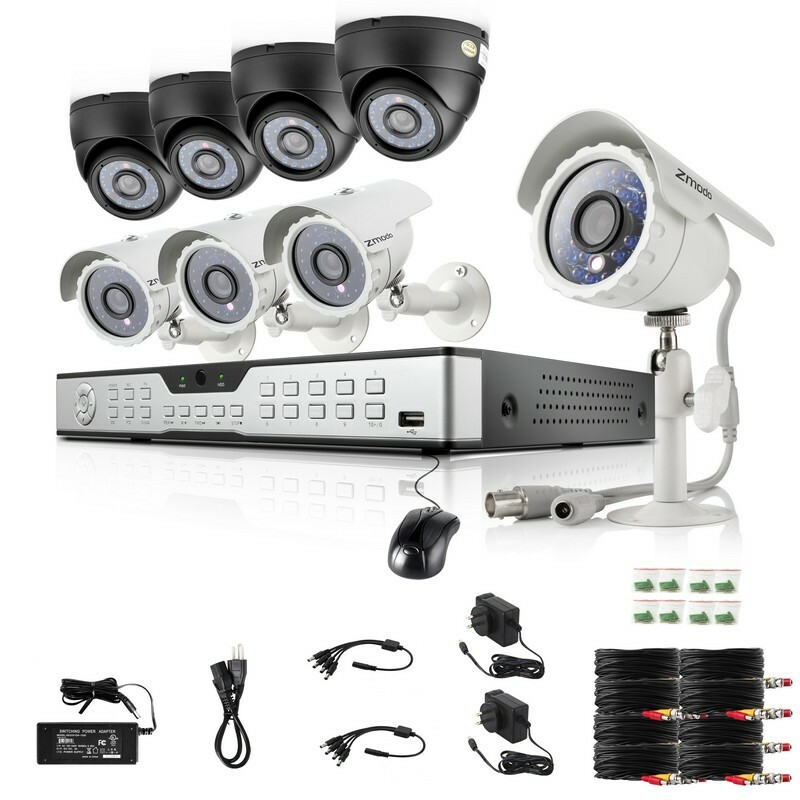 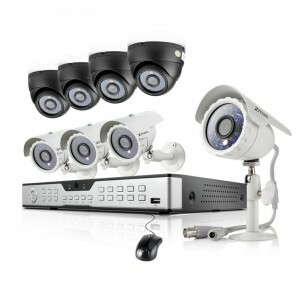 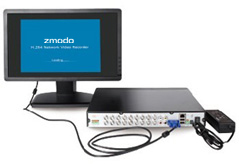 Maintain vigilance and experience true peace of mind with the Zmodo 16-channel security DVR. 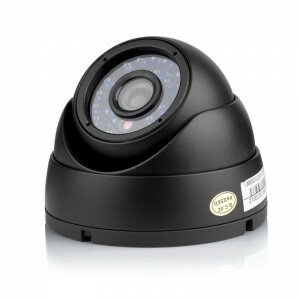 It can record up to four cameras simultaneously in D1 (704 x 480 pixels) resolution at 30 frames per second. 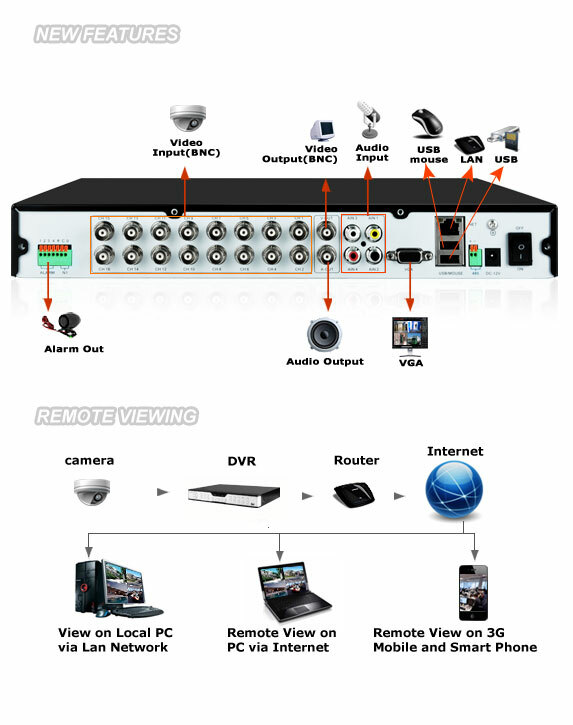 Featuring the innovative network connectivity, it allows you to quickly and easily connect to your smartphone, tablet or PC from anywhere, anytime. 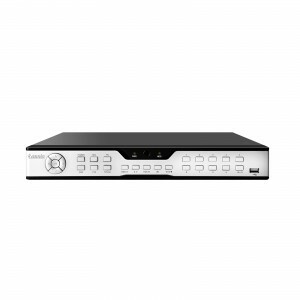 To ensure you never miss a vital moment, this DVR comes with a reliable A/V Rated 1TB hard drive. 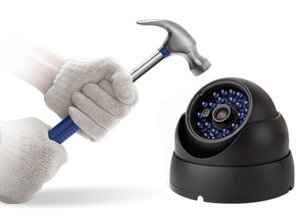 The hard drive was specifically designed for surveillance use. 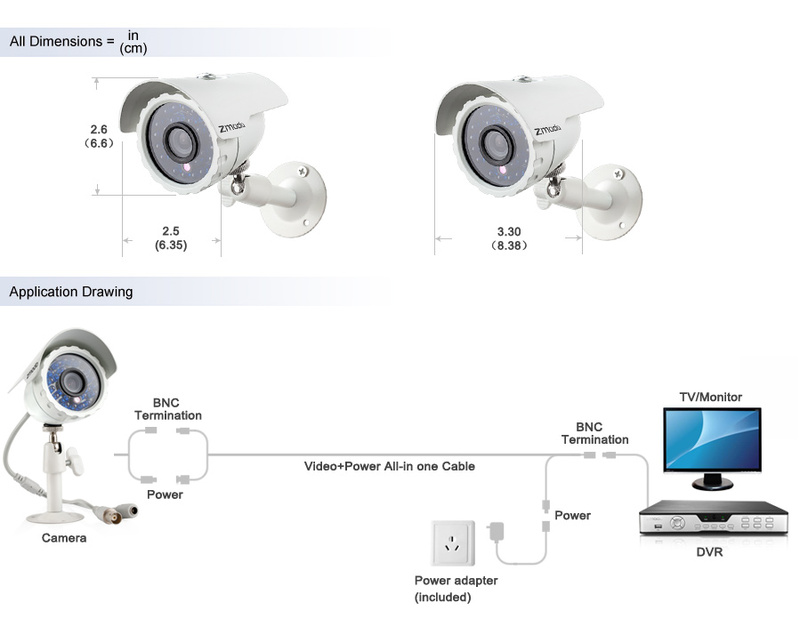 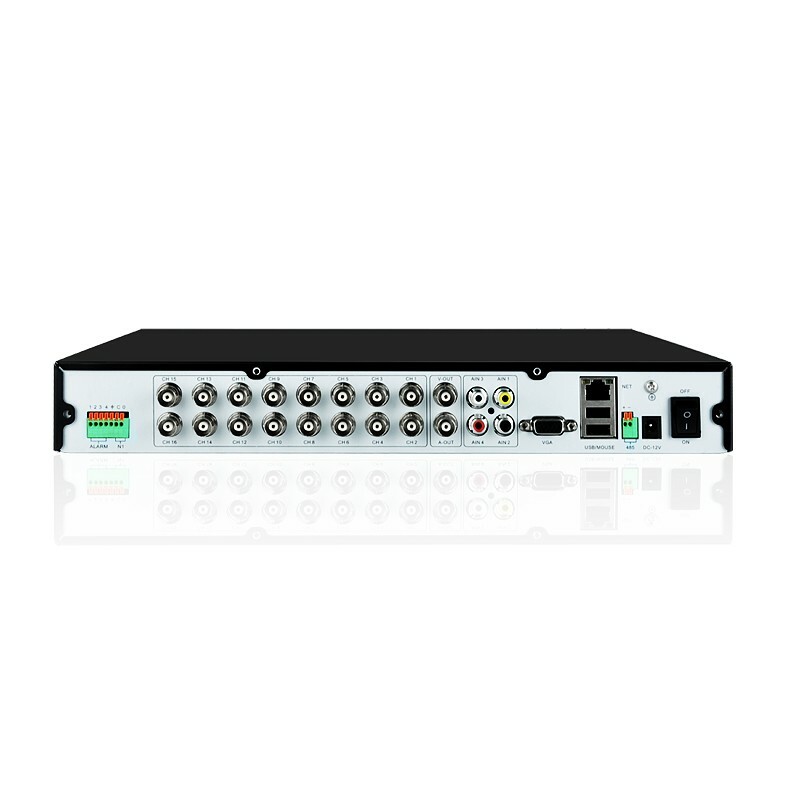 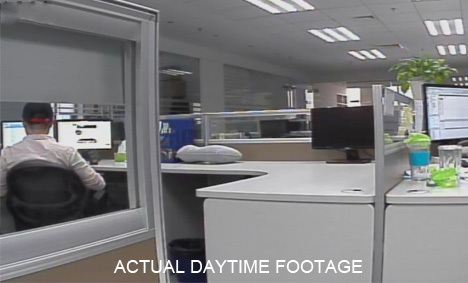 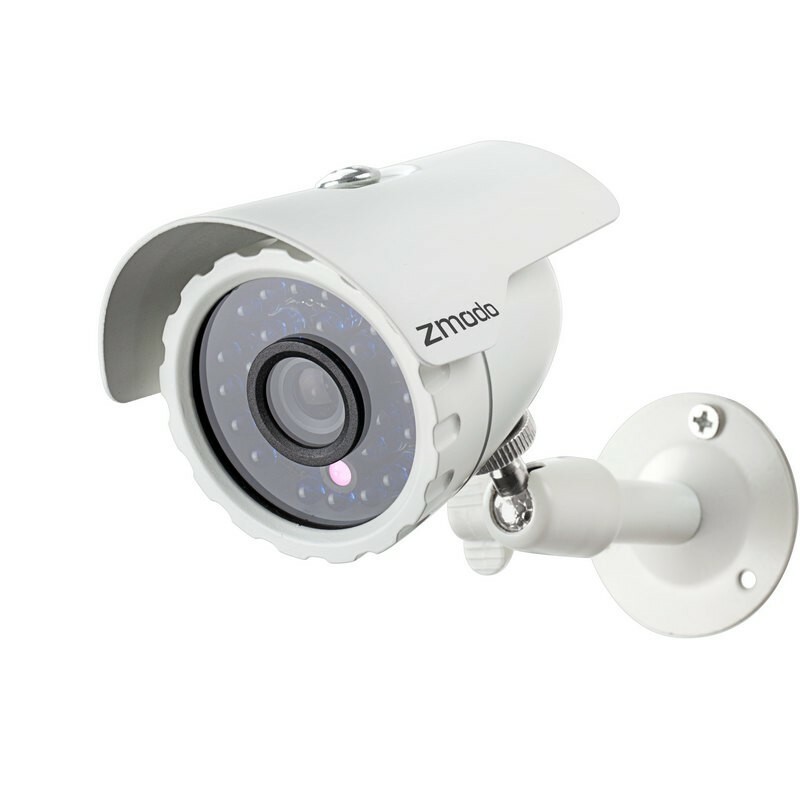 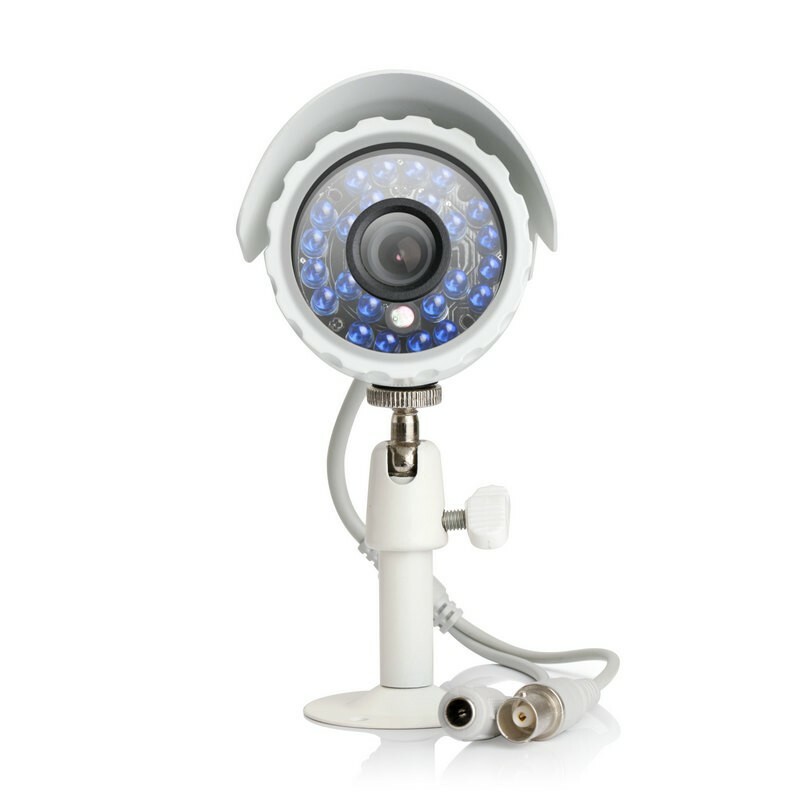 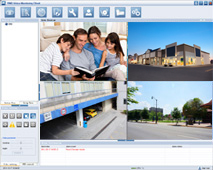 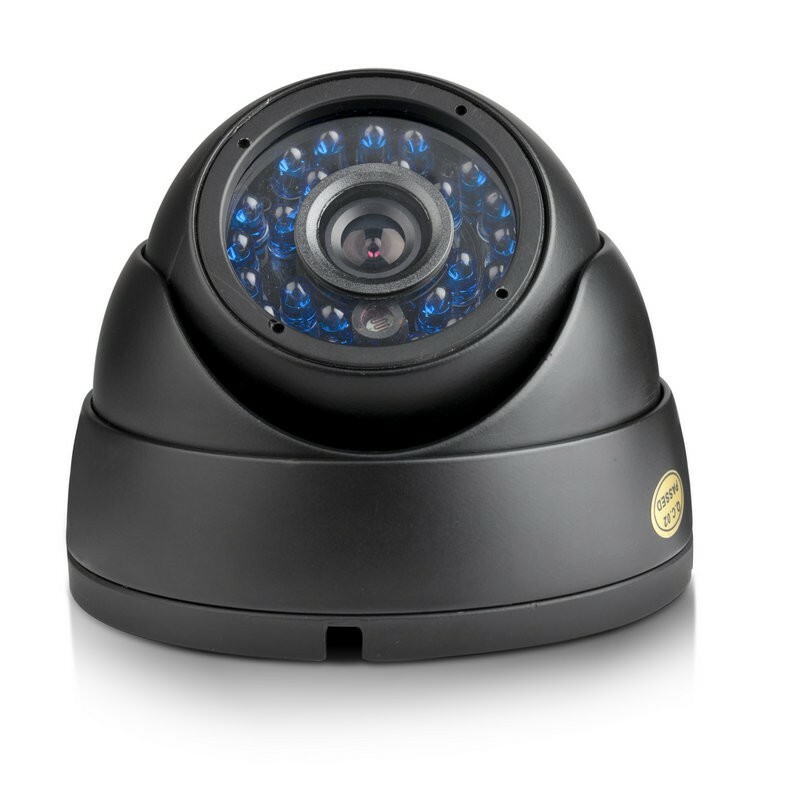 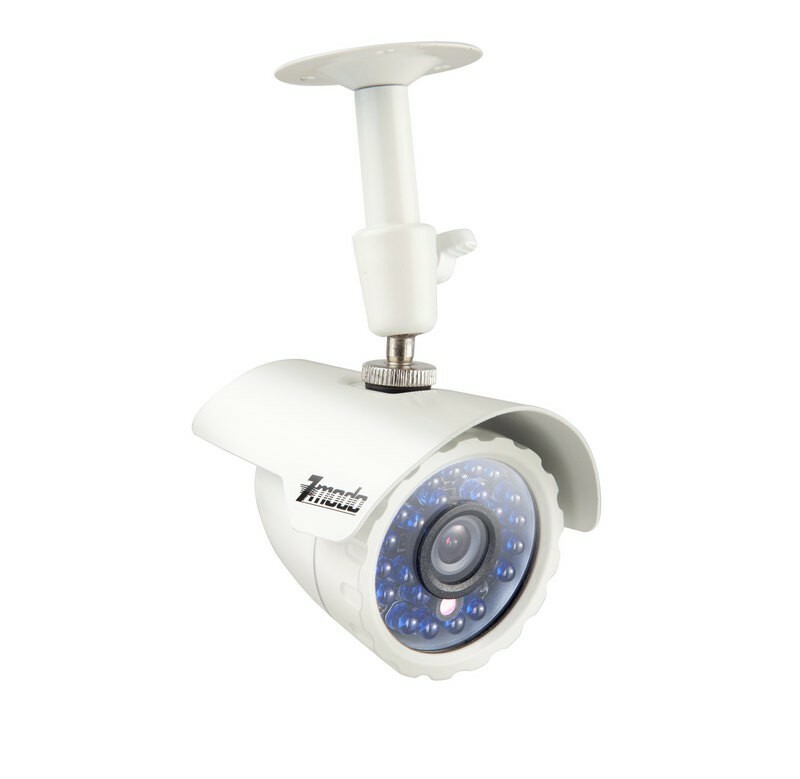 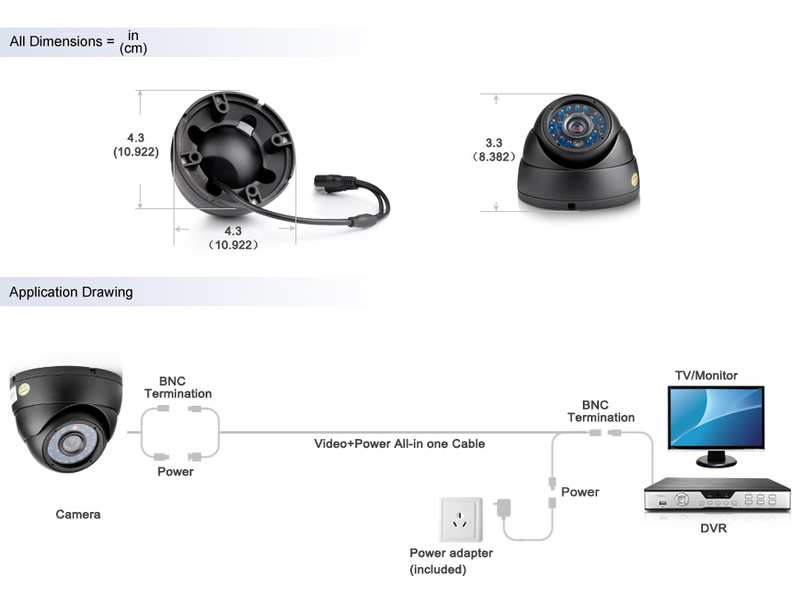 It provides faster read/write times and reliable recording of your video security footage. This system can support one SATA HDD of up to 2TB. 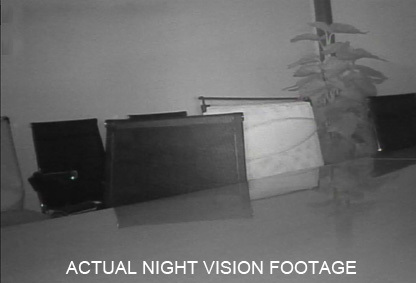 Dimensions (W x D x H) 2.5" x 3.3" x 2.6"